• Animal Behaviour (Canada) - Dealing with what comes naturally isn’t easy, especially for animals. 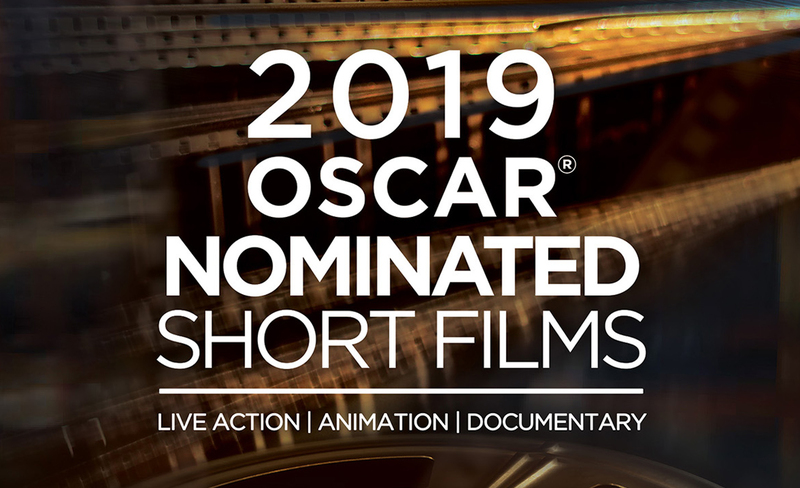 In “Animal Behaviour”, the latest animated short from the Oscar-winning team of Alison Snowden and David Fine (Bob’s Birthday), five animals meet regularly to discuss their inner angst in a group therapy session led by Dr. Clement, a canine psychotherapist. 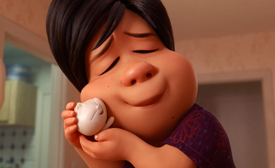 • Bao (USA) - In Disney•Pixar’s “Bao”, an aging Chinese mom suffering from empty nest syndrome gets another chance at motherhood when one of her dumplings springs to life as a lively, giggly dumpling boy. Mom excitedly welcomes this new bundle of joy into her life, but Dumpling starts growing up fast, and Mom must come to the bittersweet revelation that nothing stays cute and small forever. 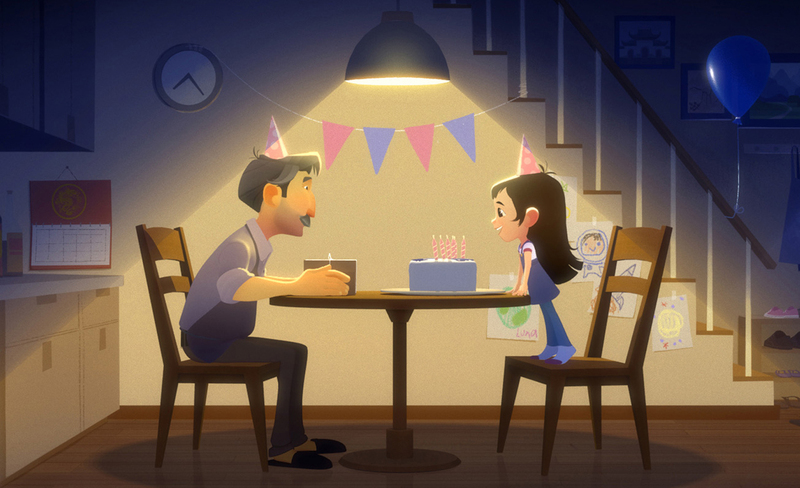 This short film from Pixar Animation Studios and director Domee Shi explores the ups and downs of the parent-child relationship through the colorful, rich, and tasty lens of the Chinese immigrant community in Canada. • Late Afternoon (Ireland) - Emily is an elderly woman who lives between two states, the past and the present. She journeysinto an inner world, reliving moments from her life. She searches for a connection within her vivid, but fragmented memories. • One Small Step (USA and China) - Luna is a vibrant young Chinese American girl who dreams of becoming an astronaut. From the day she witnesses a rocket launching into space on TV, Luna is driven to reach for the stars. 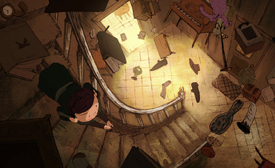 In the big city, Luna lives with her loving father Chu, who supports her with a humble shoe repair business he runs out of his garage. 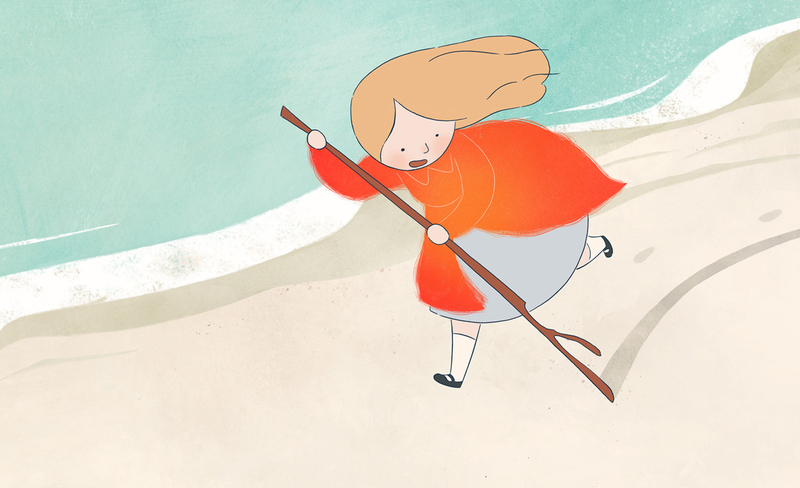 As Luna grows up, she enters college, facing adversity of all kinds in pursuit of her dreams. • Weekends (USA) – “Weekends” is the story of a young boy shuffling between the homes of his recently divorced parents. Surreal dream-like moments mix with the domestic realities of a broken up family in this hand-animated film set in 1980’s Toronto. The program will also include additional animated films as bonus material.